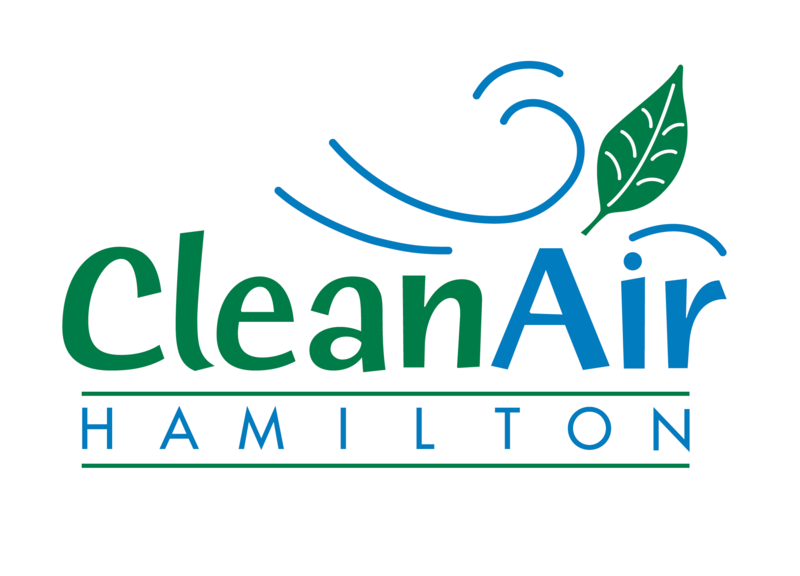 The City of Hamilton is developing a Community Climate Change Action Plan to help the Hamilton community address climate change and become more resilient to the impacts that can be expected to occur over the coming decades. This “Workshop-in-a-Box” has been designed to help community members, groups, agencies and organizations have their own conversation about climate change in Hamilton and help contribute to the Action Plan. The plan will focus on adapting and preparing the community for the risks of climate change, such as more variable and extreme weather, more social and infrastructure stresses, risks to infrastructure, and increased insurance costs. It will also address reducing the community’s contributions to climate change such as the emission of greenhouse gases. For more information on the plan, please visit http://www.climatechangehamilton.ca/plan. Anyone can host a “Workshop-in-a-Box” with their colleagues, co-workers, volunteers, friends, neighbours, business partners, classmates, or students. All you need is some paper, pens and an open mind!